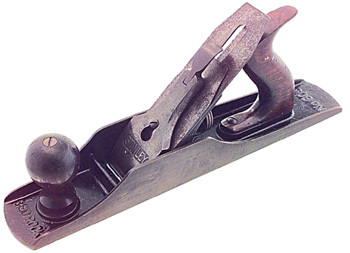 A "Bedrock" jack plane, No. 605, by STANLEY. later type, sq. side appears to date from ca. 1910.